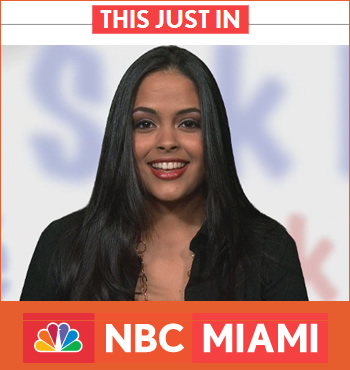 Christalie Parisot is the first Haitian to have a show on NBC. Christalie Parisot is the daughter of longtime Haitian radio and television personality Elizabeth Guerin. W O W!! This is indeed a giant step forward. Let us hope this medium is being used to bring fresh news relevant to Haiti and Haitians on regular daily basis.